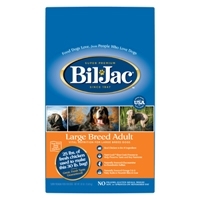 Bil-Jac Large Breed Select Dry Dog 30 lb. Bil-Jac Large Breed Select has been carefully formulated for the care and nutrition of Large Breed dogs. Weve used exact proportions of all the nutrients your Large Breed dog needs. 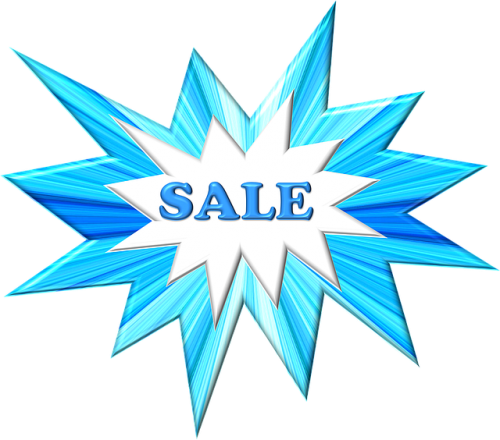 Weve added Glucosamine and Chondroitin to the recipe, while lowering the protein and fat levels vs. our Select Adult formula." 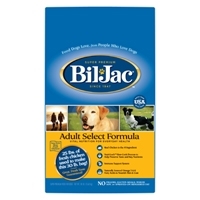 Bil-Jac Large Breed Select Dry Dog 15 lb. 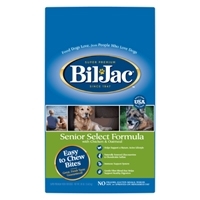 Bil-Jac Senior Dry Dog 15 lb. 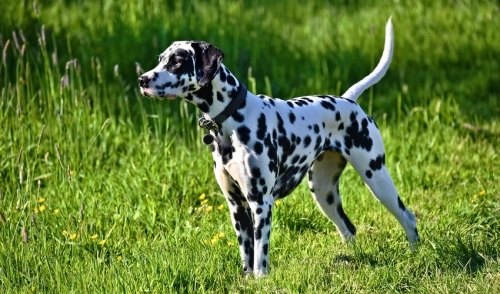 As dogs mature, they may become less active and their nutritional needs change. Oatmeal - a ""heart healthy"" food for humans - is included in our Senior Dog Food formula for its many exceptional health benefits." 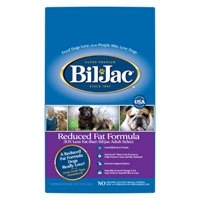 Bil-Jac Reduced Fat Dry Dog 15 lb. Some dogs have a tendency to gain weight, which is not healthy. Bil-Jac Reduced Fat can help your dog lose excess weight or maintain proper weight while maintaining a beautiful coat and muscle tone. " Bil-Jac Select Dry Dog 30 lb. Bil-Jac Select is specially formulated with the exact proportion of all the nutrients your dog needs. That simply means he'll receive the most balanced nutrition possible from the freshest dry dog food available. " Bil-Jac Select Dry Dog 15 lb. Bil-Jac Select is specially formulated with the exact proportion of all the nutrients your dog needs. That simply means he'll receive the most balanced nutrition possible from the freshest dry dog food available.